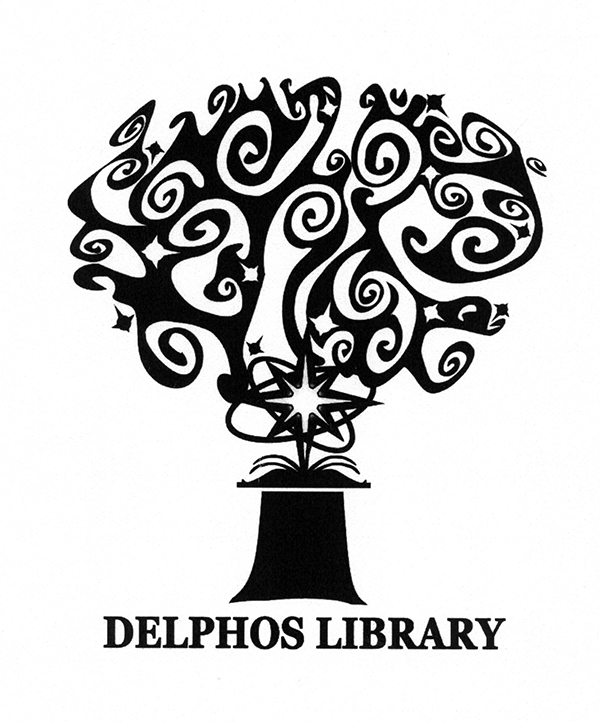 DELPHOS — Do you know Dyslexia? Did you know Dyslexia affects up to 20 percent of the US population to some degree, it’s the most common learning disability and is not related to low IQ? People with dyslexia have trouble with reading smoothly, rhyming, writing and spelling. To learn more about the cause, warning signs and how to achieve academic success, an information session will be held at 6:30 p.m. on Wednesday, Feb. 20, at the First Edition Building of the Delphos Public Library. This program is free and open to the public and presented through a grant from the State Library of Ohio.